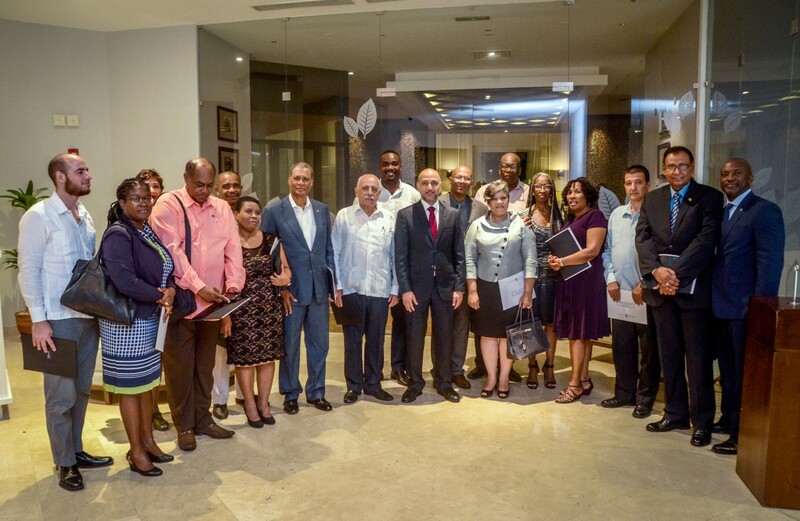 HAVANA, 10th August, 2018 (WAM) -- Badr Abdullah Al Matroushi, UAE Ambassador to Cuba and Non-Resident Ambassador to Jamaica and Haiti, has presented invitations to their respective minsters to take part in the first UAE-Caribbean Forum, due to be held on November 24th - 26th in Dubai. Al Matroushi, who is also the Representative of the UAE to the Caribbean Islands Nations, emphasised the strong bonds between the UAE and the Caribbean countries and its keenness to enhance them across different fields. 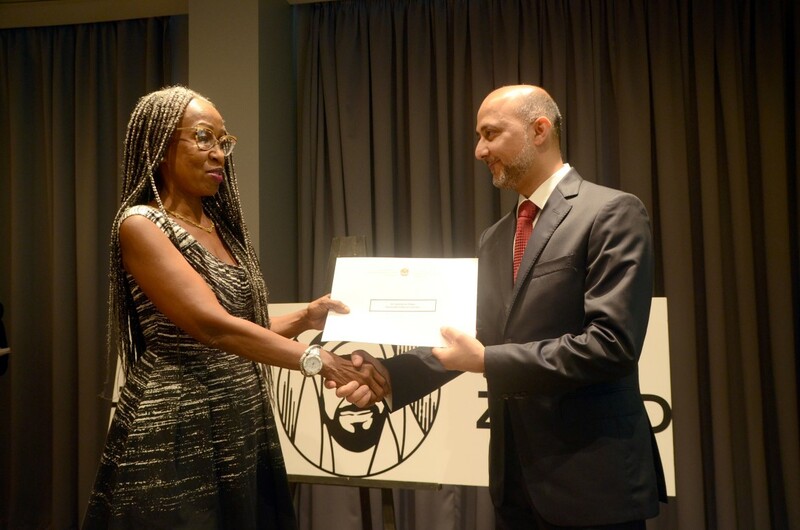 He expected the maiden edition of the forum to contribute to increasing cooperation between the UAE and the Caribbean countries in the cultural, trade, investment, and technology domains. 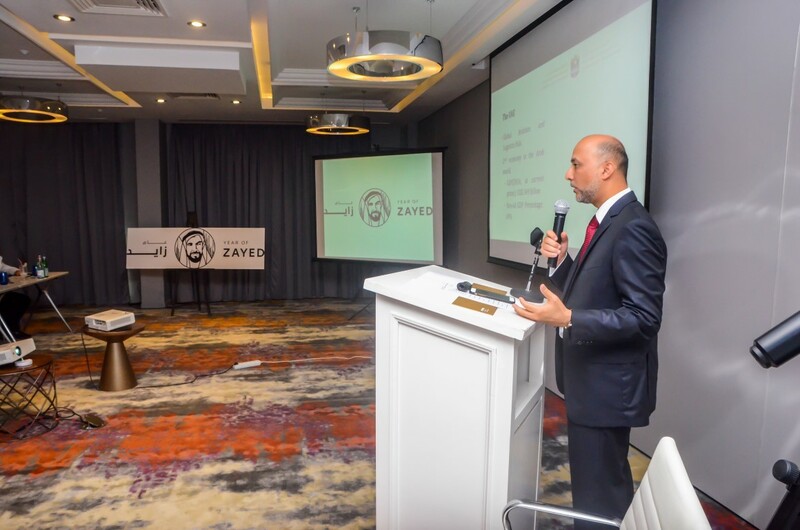 The ambassador touched on the legacy of the Founding Father of the UAE, the late Sheikh Zayed bin Sultan Al Nahyan, and his pioneering role in spearheading the country's human, economic and cultural development. The ambassadors were briefed on the economic milestones and achievements made by the UAE over the past period and the country's vision in regards to key topics, like Artificial Intelligence and high-end technology. They commended the competitive edge boasted by the UAE regionally and internationally and its eminent role in contributing to overcoming the challenges faced by the region.